Casino magnate Sheldon Adelson’s ongoing attempts to usurp the United States’ democratic traditions burst into full view on Monday following widespread reports of Adelson’s lobbyists trying to force the insertion of his pet project, the falsely named “Restoration of America’s Wire Act” bill, into a so-called “cromnibus” must-pass spending bill being negotiated early this week by federal lawmakers. The US Congress’s last-minute spending bill has been dubbed the “cromnibus” in this session for its likely construction as a last-minute spending measure that allows true vital government operations to continue, but only if saddled with a handful of pork-barrel spending projects favored by some of the Congressional leaders whose cooperation is mandatory for releasing the bill for a vote. Adelson hopes to have his RAWA measure passed in leech-like style similar to that used back in 2006 by Sen. Bill Frist and the UIGEA, which mecame law by being attached to an unrelated port-security measure. The latest push has been backed by a curious bipartisan collection of politicians who have already been on the take from Adelson’s billion-dollar bankroll. RAWA itself has a primary sponsor in Senator Lindsey Graham (R-SC), who benefited at least several hundreds of thousands of dollars — and perhaps millions — from a massive fundraiser hosted at Adelson’s Palazzo casino in Las Vegas. But perhaps the most interesting twist in today’s reports is the extent to which Adelson is personally twisting the arm of outgoing Senate Majority Leader Harry Reid, without whose cooperation RAWA could not even be included in the cromnibus, as is currently being debated. Adelson and Reid describe each other as personal friends, even if something of political enemies, and a recent Huffington Post feature declares that Republican megadonor Adelson has been waving a financial hammer over Democrat Reid’s head in order to win inclusion of the RAWA bill. According to HuffPost, Adelson may be trying to force the RAWA text to be included by promising Reid not to actively support a Republican candidate against him in Reid’s expected 2016 Senatorial campaign. Among the likely challengers to Reid is sitting Nevada Governor Brian Sandoval, a popular Republican. Sandoval could likely topple Reid with or without Adelson’s help, but with several Adelson millions backing Sandoval or another popular, non-Tea Party GOP pol, Reid’s defeat is all but assured. That Adelson’s RAWA lobbyists have forced the bill back into play at the last minute has been verified by other sources as well. LVJR D.C. beat writer Steve Tetreault has verified that the odious RAWA remains under discussion, despite it being largely assailed by prominent groups on both sides of the American political aisle. Tetreault’s posts and an accompanying LVJR story earlier today suggest that RAWA still likely won’t be included, with current Senate Minority Leader John Boehner (R-OH) rebuffing Adelson’s demands. However, until the final text of the cromnibus bill is approved, America’s citizens won’t know for sure. 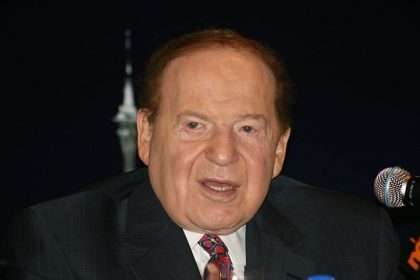 RAWA’s anti-libertarian assault on traditional states’ rights while attempting to permanently ban most forms of internet gambling — for the immense and profitable benefit of Adelson’s land-based Las Vegas Sands Corp. casino empire — has repulsed large swaths of the political spectrum. As with Boehner’s possible rebuke, if true, dozens of GOP pols have said no to Adelson despite the possible impact refusing him might have on their own donation coffers in future election bids. Right-center civil libertarian groups have been the harshest critics of Adelson’s plutocratic push, including the Ron Paul-supporting Campaign for Liberty. 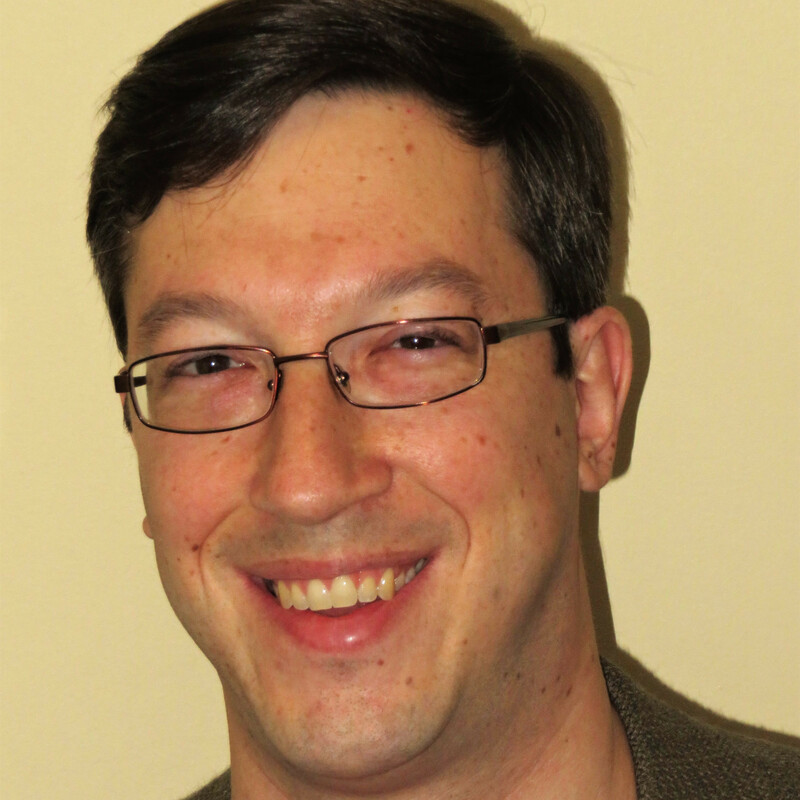 Paul, whose son Rand is a likely 2016 presidential candidate, has been harsh in his criticism of Adelson and RAWA. History shows that when government tries to save us from ourselves, the cure is much worse than the disease. It always results in far more government intrusion into our lives and liberty than anyone imagined. The latest target is Internet gambling. While the federal government has no interest in shutting down the 1,500 casinos in all 50 states, it has targeted the 2,000 Internet gambling sites. It’s about more federal preemption of state laws and more government control over the Internet and what you do. And it’s about appeasing one well-connected billionaire casino owner who is the driving force behind the legislation. Arguably, if statists pass the “Restoration of America’s Wire Act” (S. 2159/H.R. 4301), they could even shut down a MeetUp site if a couple of members make a friendly wager on a college rivalry football game. If you think this is farfetched, remember this is the same federal government that sent a SWAT team to raid a small Amish farm because they sold milk straight from the cow. Right now, inside sources are reporting special interests are making a last-minute effort to add this bill to the Omnibus spending package Congress will consider this week. So we must act right away. Senator Lindsey Graham is leading the charge on this new radical scheme inside Congress, with “bipartisan” support. Why can’t they just leave the Internet alone? Why can’t they just leave YOU and ME alone? After all we’ve learned about the national surveillance state, we can’t afford yet another bill that would pave the way for federal bureaucrats to increase their spying on Americans’ Internet activities. Rich, this bill also tramples on states’ rights by usurping state authority over this issue. Currently, several states allow Internet gambling, and others are considering it. But this legislation strips away that sovereignty, giving yet more power to an already obese central government. If it passes, it will set a precedent for federal nullification of state laws – laws protecting your liberties from Congress and the federal bureaucracy. It will send a signal that it is open season on your personal liberties. So it’s imperative you take action right away. Please call your U.S. senators and your U.S. representative at 202-224-3121 TODAY. Demand they oppose and vote against the “Restoration of America’s Wire Act,” including on any attempts to combine it with any other legislation. P.S. The “Restoration of America’s Wire Act” (S. 2159/H.R. 4301) is a new radical scheme that would create more federal control over the Internet. It tramples on states’ rights by stripping away state sovereignty, gives even more power to an already obese central government, and appeases the well-connected at the expense of all Americans’ liberty. Political observers will watch the activity for the next 48 hours, when RAWA’s fate is determined for this Congressional session. The “cromnibus” spending bill is up against a December 10th deadline, with a partial government shutdown at stake.